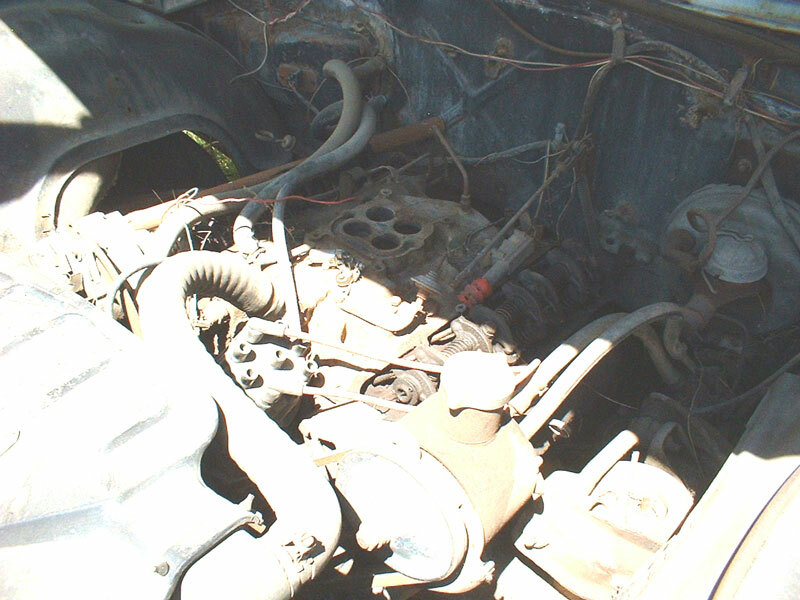 This 1966 Buick LeSabre convertible is a nice, solid, straight, minor rust project car. It is white with a black interior. It was running a few years ago when it was parked. The body is straight and all the trim is there. The grill and bumpers are good. The top is all there. The windshield is broken. The floors are solid. The dash is good. 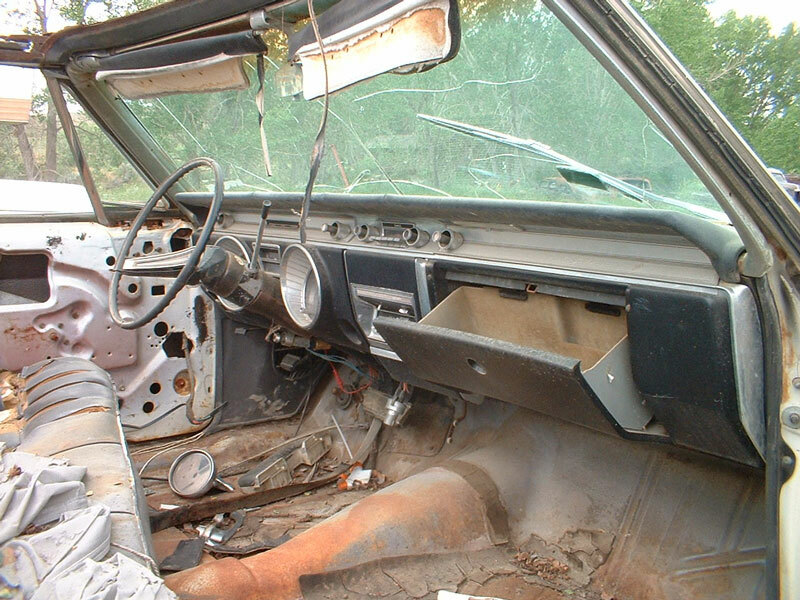 the door panels and rear seat are missing. The motor is missing the carburetor, air cleaner and left valve cover. Buick convertibles are very popular for restoration and it is getting very hard to find a good solid one with good floors like this one. Please call (406) 318-0270 for details about this restorable classic project car.